Older iPhones often have high resale value, but keeping one around as an ersatz iPod touch can be just as useful. I recently got a new iPhone 6, and I still use my old iPhone 5 as a glorified iPod. Is there a way to set up text message forwarding on my iPhone 5? Is there a way to install the iPod version of the OS on the phone? I’ll start with the second: Fortunately, iOS is essentially the same on every iOS device for which the release runs. It’s only since iOS 4 that the original iPad appeared and caused a divergence, which was rectified by iOS 5. Since then, you can just install the latest update to any phone that supports it. iOS 8 and 9 work on models of iPhone, iPod touch, and iPad that date back years. 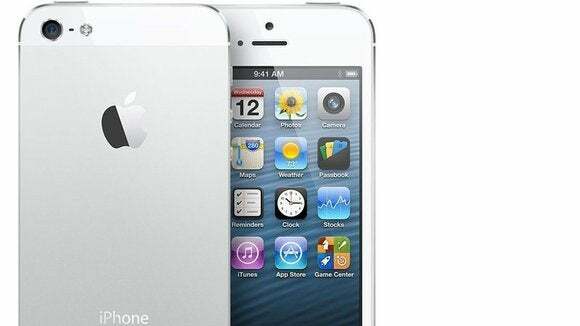 An iPhone 5 can be updated just fine, and any phone features you don’t need, because the phone isn’t activated on a cellular network, simply remain unavailable. In my house, we have an ancient iPhone that can’t be updated past iOS 7, and it remains in use for certain games. Starting with Yosemite and iOS 8.1, you can set up SMS Forwarding on any device logged in via Settings > iCloud to the same Apple ID as you use on your iPhone that has active texting service. On your phone with an active cell plan, use Settings > Messages > Text Message Forwarding to pick at which associated iOS devices and OS X computers you want to receive text messages. When you tap a device’s switch in the list to enable it, a code will appear that you need to enter on the forwarding iPhone to confirm. 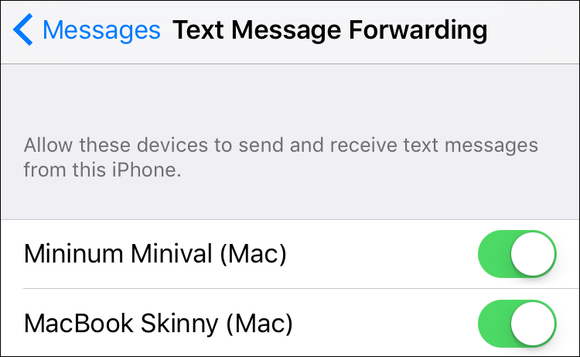 Use iOS Settings to pick which devices receive SMS forwarding.